Several times a year, if you have a drain that looks like the below you’ll have to clean it out before it creates a major flood. Debris of all sorts gets down these drains and clogs them up. If you need a trench drain cleaned please call us today. Why do tree roots go into sewer? Well, yes, roots do squeeze their way into pipes underground because they get thirsty just like humans. Main sewer lines are put together in sections or pipe. Older pipes are more prone to having root intrusion but newer clay or pvc pipes get root growth as well. 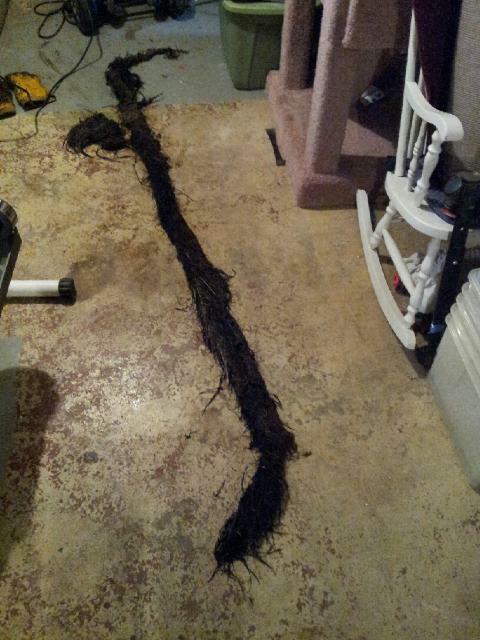 That was a long root and we pull those out off clients sewer lines all the time. People who choose to neglect with sewer line and don’t schedule yearly cleanings end up having to excavate sooner. Bottom line clean your sewer line yearly and take off your properties. The start of a faucet dripping is the time to contact a plumber. We have to many calls each day with clients that say they have had a dripping or running water for weeks if not months. Last week we had a client with a water bill OVER $1,000 cause of unnecessary running water. Plumbers are in busy to help and fix problems before they worsen like this one. Ken’s Sewer Service is here to help you and get your water leak stopped and to make sure your water bills stay normal. Toilets are another source of easily losing water and a fast rate without knowing. Any parts these days don’t last forever and should be replaced periodically. Toilets get used several times a day and the parts inside get worn out from time to time. 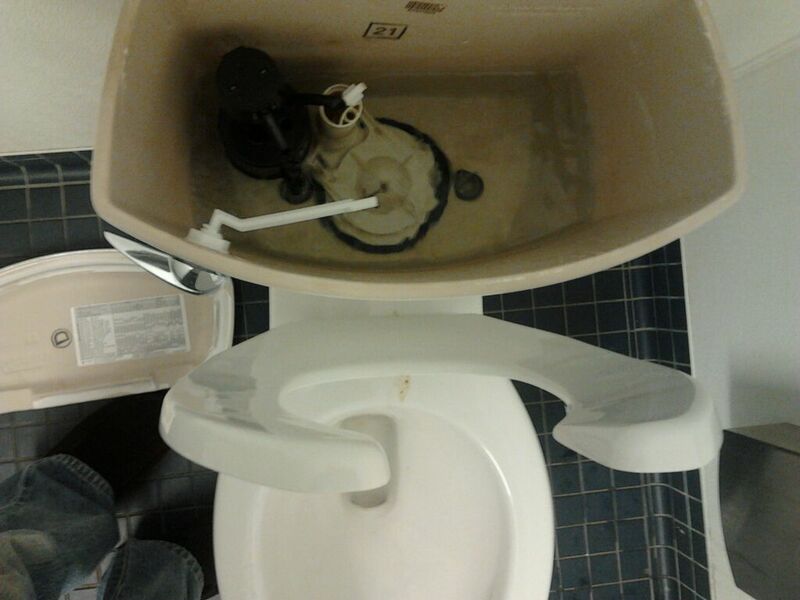 If your smart and proactive you’ll get parts on your toilet replaced before an issue comes about. If our company (Ken’s Sewer Service) can’t service you that day you have an issue you’ll easily spend (3) three times our price. 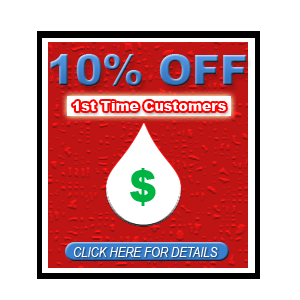 Our rates are fair and other plumbing companies aren’t. 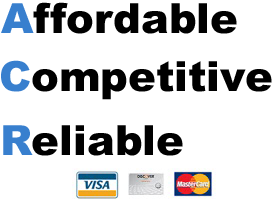 We get calls everyday from new clients saying who they’ve used before and their prices were “highway robbery”. Our prices are fair for anyone’s budget. We are lower then our competition and we know it. Remember, most important high a company that has a good reputation. Yesterday, Today and Tomorrow money is hard to make and is hard earned. Don’t waste it being silly not fixing a water leak. Water leaks add up and they add up fast. When planning and gathering all the information you need before excavating is very crucial. The only part of the whole process you can control is who you hire. Making sure you know exactly what will be done is important. Don’t get left in the blind side when your hiring a company to dig and repair a portion of your sewer line. Understand though that more work may need to be done after the first cracked/broken tile is repaired. These are some reasons you may want to repair a section of your main sewer line system. 2. A camera device went down your sewer line and the picture proved that your sewer line needs repair in that area. Remember just cause a camera shows a cracked tile, this doesn’t mean you have to dig now. Sometimes you should gather 2 different opinions. 3. Your sewer line is holding water and is gradually dipping back towards the inside of your home. Low spots in sewer lines can cause back-ups more often then your think. Following water to the street is very important. Most plumbing companies that excavate will give you a price for a certain amount of hours and men. After that quote they will charge by the hour. Make sure you know the up front hourly cost before they start. Do your own Due-diligence. Most sewer lines these days are old but can still last fine with proper drain cleaning once a year from a professional drain technician. Cleaning your sewer line each and every year can make your sewer line last longer. Camera your line every couple years and see the condition of your line. Just cause a company tells you to excavate your sewer line THAT doesn’t at all mean you have to. Hire a company that’s trustworthy and willing to talk you though the process instead of a rushy plumbing company that just wants your money. Hire Ken’s Sewer Service to handle all your drain cleaning, plumbing and excavation needs. Looking forward to handling your next drain issue.